Create any kind of eLearning end-to-end, for any device, with industry leading eLearning authoring tools Adobe Captivate, Adobe Presenter and Adobe Presenter Video Express. 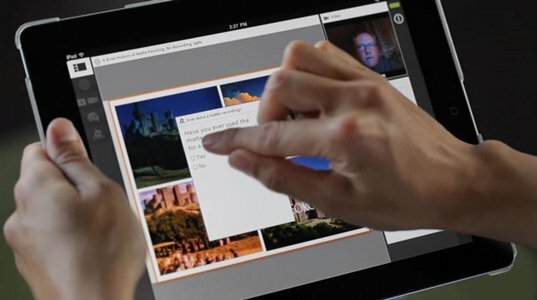 Discover the power and intelligence of Adobe Captivate, the ease and efficiency of Adobe Presenter and transform the video viewing experience with Adobe Presenter Video Express – your personal video studio right at your desktop. Our Sales Training Portal “Spectrum” is a modern learning environment created specifically for sales and retail staff. Extending beyond traditional LMS functionality, it brings together mandatory training, product training, learning events, less formal learning, promotional activity, general staff news and reward opportunities in a single user-friendly experience. It is the one-stop shop for each staff member for communications and activities relating to performance and capability building to drive sales. Our Skills Assessment Platform “Insights” makes it easy to identify existing knowledge and skills within your organisation and create pathways that build staff capability and competency, improving both short-term business performance and long-term business growth. Easily identify training gaps and development needs and provide opportunities for all employees to improve their knowledge and skills using any capability or skills framework.